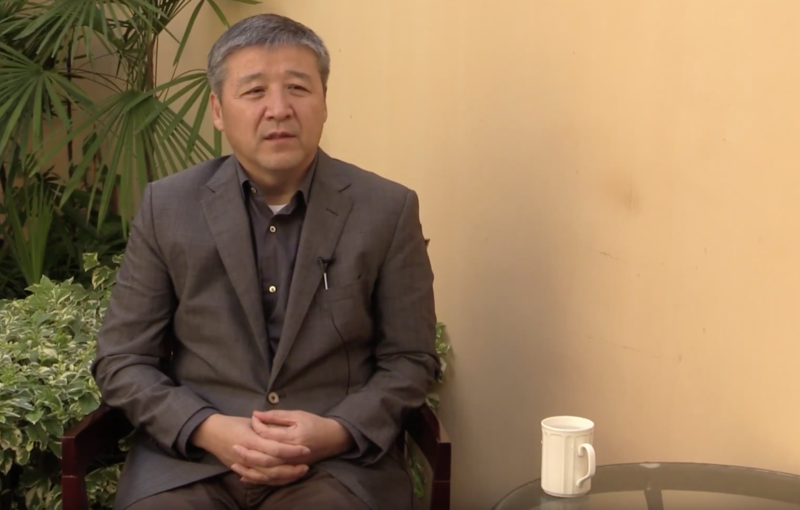 Wang Hui, Distinguished Professor in Arts, Humanities and Social Sciences at Tsinghua University, Changjiang Scholar, and Director of Tsinghua Institute for Advanced Study in Humanities and Social Sciences. 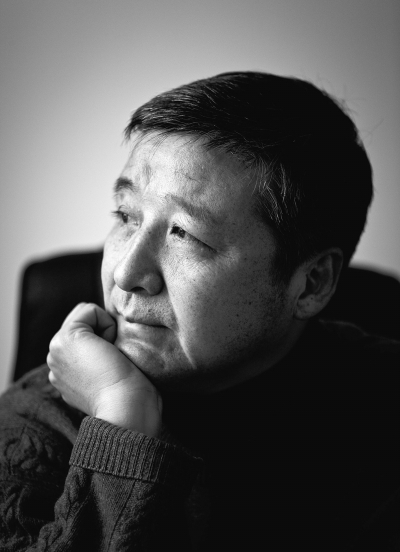 In 1996-2007, he was co-editor of Dushu magazine and organized significant intellectual debates in China. In 2002, he moved from CASS to Tsinghua University. Heavenly Principle/Universal Principle and History (431.5 KB) 2014-03-14 Author: Wang Hui. China from Empire to Nation-State (167.8 KB) 2014-03-14 Author: Wang Hui. A Dialogue on The Rise of Modern Chinese Thought: Liberating the Object and an Inquiry into the Modern (224.4 KB) 2012-11-14 Author: Wang Hui (Translated by Tani Barlow). The Idea of Asia and Its Ambiguities (639.3 KB) 2010-11-14 Author: Wang Hui. The Liberation of the Object and the Interrogation of Modernity: Rethinking "The Rise of Modern Chinese Thought" (2.4 MB) 2008-01-14 Author: Wang Hui. The 1989 Social Movement and the Historical Origins of Nco-liberalism in China (209.2 KB) 2003-01-01 Author: Wang Hui.